Peter Davies received a BSc and a PhD, both in Biochemistry from the University of Leeds, England. He was a post-doctoral fellow in the Department of Pharmacology at the University of Edinburgh, Scotland, before joining the staff of the Medical Research Council Brain Metabolism Unit in Edinburgh in 1974, where he began his research on Alzheimer’s disease. Dr. Davies’ early work was instrumental in the development of the currently approved drugs for Alzheimer’s disease—Aricept, Exelon and Razodyne. In 1977, he moved to Albert Einstein College of Medicine in the Bronx, NY, where he was a professor in the departments of pathology and neuroscience. Dr. Davies became the Scientific Director of the Litwin/Zucker Center for Research on Alzheimer’s Disease at Northwell Health’s Feinstein Institutes for Medical Research in 2006. For more than 35 years, Dr. Davies’ research has been focused on biochemistry of Alzheimer’s disease. He has published over 250 research papers and has been particularly interested in the development of new treatments and diagnostic tests for Alzheimer’s disease. He has received numerous awards for his research, including the City of New York Liberty Medal, a Lifetime Achievement Award from the International Congress on Alzheimer’s Disease (ICAD) and the first Metropolitan Life Foundation Prize. Dr Davies has also received two MERIT awards from the National Institutes of Health (NIMH, 1989-1999, and NIA 2003-2013). The major goal of Dr. Davies’ research has been to improve our understanding of Alzheimer’s disease (AD) to allow for the discovery, development and testing of effective therapies. This research began in 1974 with investigation of neurotransmitter-related enzymes in the AD brain, and with the 1976 publication of evidence for a cholinergic deficit. The move to Albert Einstein College of Medicine in 1977 to join Dr. Robert Terry and Dr. Robert Katzman greatly broadened Dr. Davies’ training in neuroanatomy and neuropathology, and led to numerous publications that were increasingly aimed at understanding the cell biology of Alzheimer’s disease and related disorders. 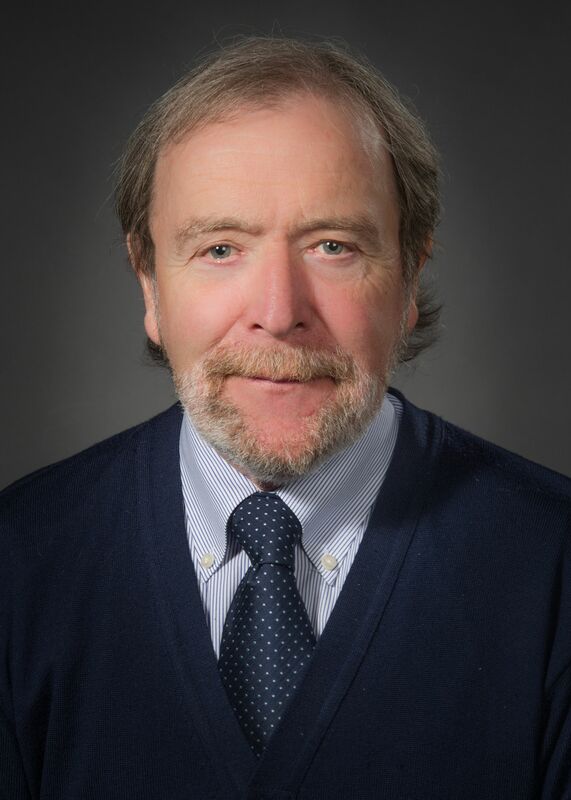 As a principal investigator on numerous National Institutes of Health (NIH) grants since 1979, Dr. Davies has had considerable experience in directing successful research programs. Always a collaborative researcher, he has participated in studies of Alzheimer’s disease over the years ranging from molecular genetics to clinical trials. The focus of these groups has been in the production, characterization and use of monoclonal antibodies, which are widely used in immunochemical and immunohistochemical studies of cell culture and animal models of Altzheimer’s disease, as well as in characterization of human neuropathology. They are produced largely to explore specific hypotheses regarding the signaling pathways that are inappropriately activated in the AD brain. Recent work has focused on activation of cell cycle mechanisms in AD, and on modifications of the microtubule associated protein tau as a reporter for signal transduction in the human brain. Recent efforts suggest that passive immunization with monoclonal antibodies to tau may be a viable treatment for tauopathies. Dr. Davies has received two MERIT awards from NIH, which are given to selected investigators who have demonstrated superior competence and outstanding productivity. Wolozin BL, Pruchnicki A, Dickson DW, Davies P. “A neuronal antigen in the brains of Alzheimer patients.” Science. 1986 May 2;232:648-50. PubMed PMID: 3083509. Vincent I, Rosado M, Davies P. “Mitotic mechanisms in Alzheimer’s disease?” J Cell Biol. 1996 Feb;132(3):413-25.; PubMed Central PMCID: PMC2120731. Jicha GA, Weaver C, Lane E, Vianna C, Kress Y, Rockwood J, Davies P. “cAMP-dependent protein kinase phosphorylations on tau in Alzheimer’s disease.” J Neurosci. 1999 ;19:7486-7494. PubMed PMID: 10460255. Duff K, Knight H, Refolo LM, Sanders S, Yu X, Picciano M, Malester B, Hutton M, Adamson J, Goedert M, Burki K, Davies P. “Characterization of pathology in transgenic mice over-expressing human genomic and cDNA tau transgenes.” Neurobiol Dis. 2000 Apr;7(2):87-98. PubMed PMID: 10783293. 15930395Andorfer C, Kress Y, Espinoza M, de Silva R, Tucker KL, Barde YA, Duff K, Davies P. “Hyperphosphorylation and aggregation of tau in mice expressing normal human tau isoforms.” J Neurochem. 2003;86:582-90. PubMed PMID: 12859672. Espinoza M, de Silva R, Dickson DW, Davies P. “Differential incorporation of tau isoforms in Alzheimer’s disease.” J Alzheimers Dis. 2008;14:1-16. PMCID: PMC2882247. Tremblay MA, Acker CM, Davies P. “Tau Phosphorylated at Tyrosine 394 is Found in Alzheimer’s Disease Tangles and Can Be a Product of the Abl-Related Kinase, Arg.” J Alzheimers Dis. 2010; 19: 721-733. PubMed Central PMCID: PMC2949685. Polydoro M, Acker CM, Duff K, Castillo PE, Davies P. “Age-dependent impairment of cognitive and synaptic function in the htau mouse model of tau pathology.” J Neurosci. 2009, 26;29:10741-10749. PMCID: PMC2760256.